271D. (1) If a person takes or accepts any loan or deposit or specified sum in contravention of the provisions of section 269SS, he shall be liable to pay, by way of penalty, a sum equal to the amount of the loan or deposit or specified sum so taken or accepted. 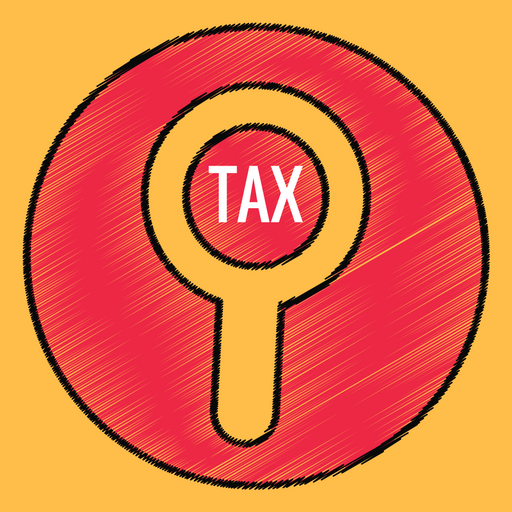 Section 271CA : Penalty for failure to collect tax at source.